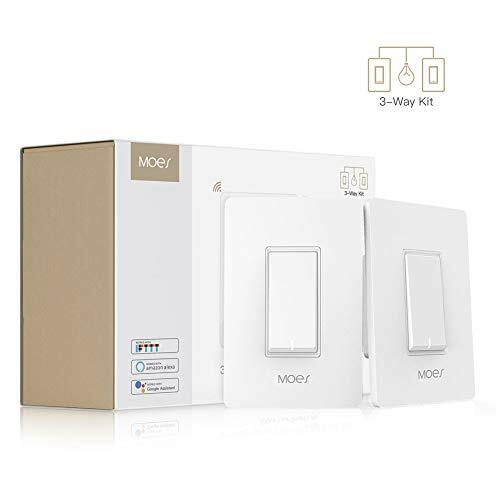 1.★MOES 3-Way Smart Wi-Fi Switch can easily replace traditional 3-Way switches commonly found in living rooms,hallways and stairways where two switches control the same light. 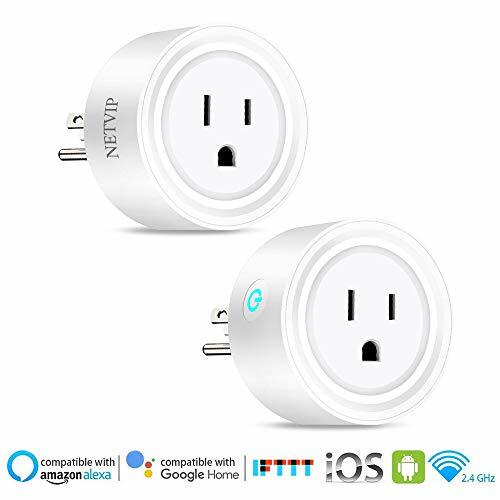 2.★Hands-Free Voice Control:Compatible with Amazon Alexa and Google Home for easy voice control. 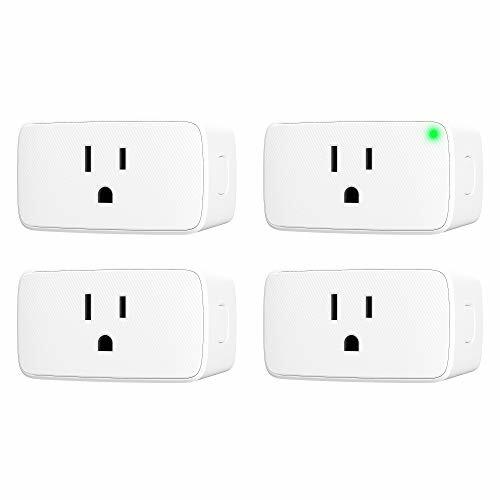 4.★Timer Function:Take full control of your Home&Office lights.The App’s timer feature enables 7 day programmable schedules that will allow you to plan the exact time to turn lights/fan on or off automatically.Auto on/off features provides your choice of 1min/5min/30min/1hour etc. countdown options. 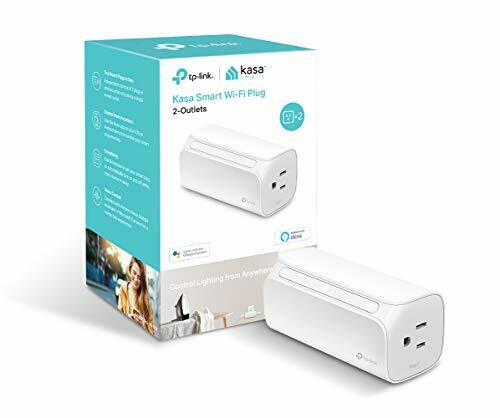 5.★Note:This smart switch requires a neutral wire in your switch boxes to operate correctly.Requires a 2.4GHz Wi-Fi network connection,MOES suggests you purchase and replace both switches in your 3-Way switch installation.Due to varied wiring applications in homes,In most installations need only one MOES smart switch to operate satisfactorily.